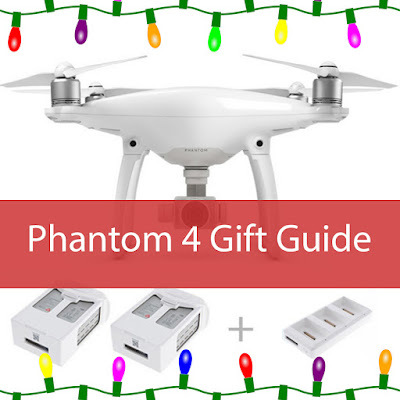 Listed below are accessories for the DJI Phantom 4 drone, (some items will work with the older DJI Phantom drones as well) these make excellent gifts for those who already own a DJI Phantom 4 drone. I own most all of the products listed, and for some of them I have written or done video reviews of those products, you will see a link to those reviews listed below each product if I have reviewed it already. If the person you are buying for already owns the DJI Phantom 4, then these are some of the accessories I would recommend buying for them. 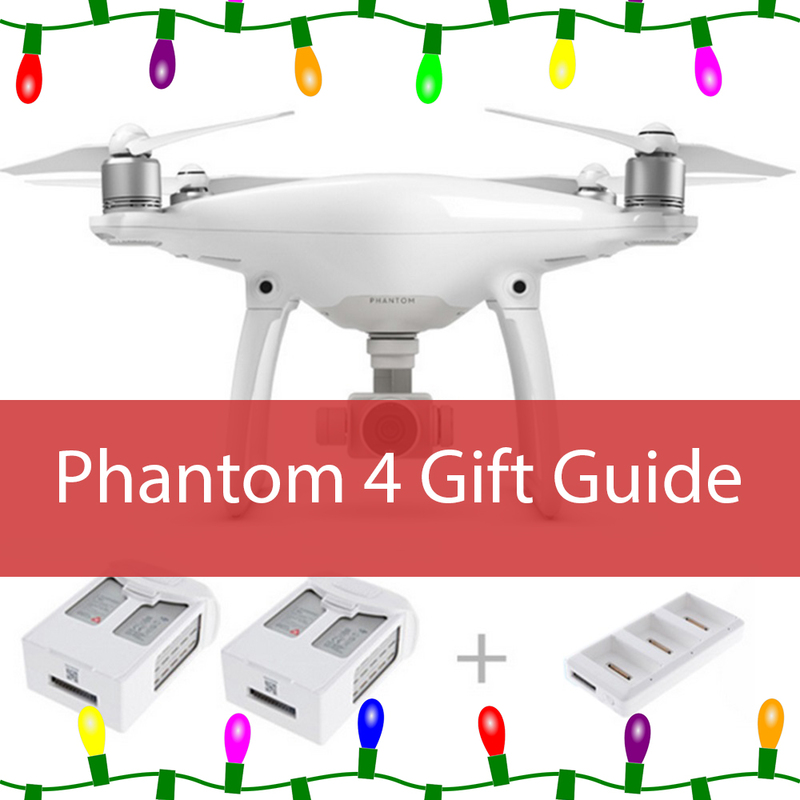 Here is a post I wrote about 5 accessories you should buy with your DJI Phantom 4, if the person you are buying a drone accessory for doesn't own these, this is a great list you might want to consider; http://www.crizzo.net/2016/04/Phantom-4-must-haves.html. If you have any questions or comments about any of these products, or you need help with something drone related, feel free to leave a comment and I will do my best to answer your question!